I've had a few requests for my thoughts on the formula of Essie Mirror Metallic polishes and since I picked up two of the shades in my last haul, I already owned one and was able to borrow another from a friend, I decided to go for it. Why not post all the glitzy, flashy stuff right now during the holidays when this is the time of year I'd actually wear it? The formula on all of these is the same. They cover super well in one coat, basically one-coat wonders, however you need to apply them with few brushstrokes to achieve that. Once you start brushing over where you've already laid polish, you will pull up the polish underneath and leave bald spots. In my photos, some nails have only one coat and others have two. They dry with some brushstrokes, so if I didn't like the way the brushstrokes looked or something, those nails got a second coat (which helped). These polishes dry quickly which is really nice, but can also be your enemy if you fuss too much with your application (because you'll pull up polish). For the best results, use ridge filling base coat or buff your nails beforehand to get the smoothest finish, since these polishes highlight the flaws in your nails. 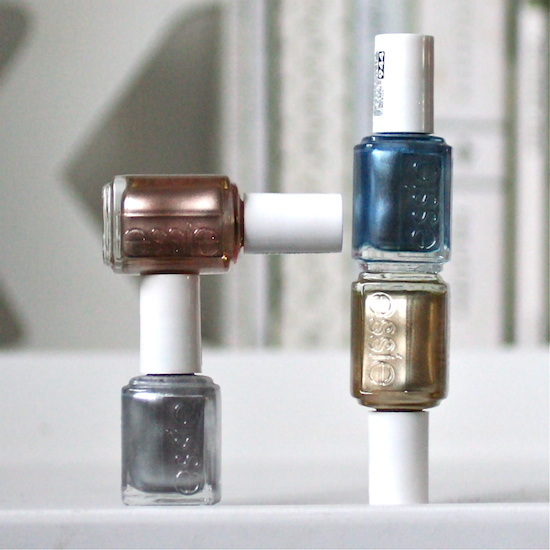 While they look gorgeous on your nails, a downside is that they chip easily, even with base and top coat. They don't have a true "mirror" finish but the metallic chrome look is so cool. These are great to wear for a special night out. I've been wanting this copper, shiny penny polish for the past couple summers and I'm not sure why I waited until now to purchase it. Now that I have it, it's probably my favourite out of all of them. I dig the rose gold colour and just love the way it looks on. 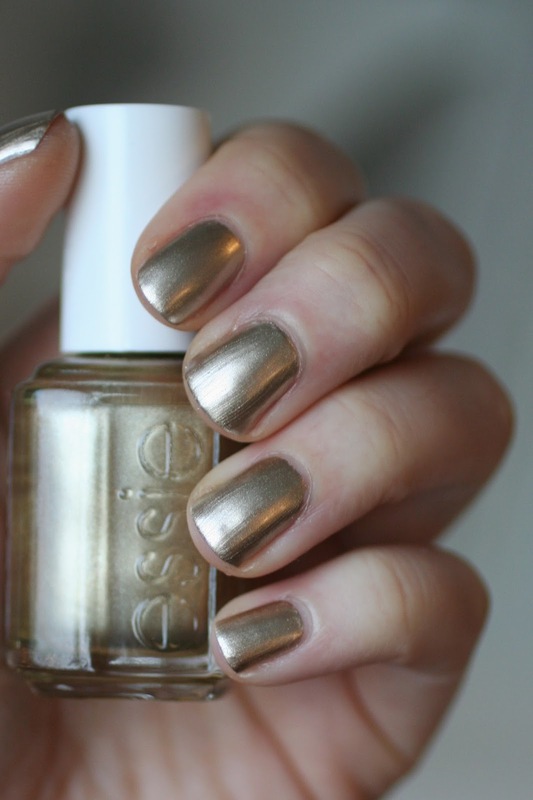 I've also heard this polish looks fantastic with a tan, so I can't wait to wear this next Summer. I really like the colour of gold this polish is. It isn't a yellow-toned gold, more of a pewter/silver gold which I like. I mentioned this polish in my Holiday Picks for this year and I've already worn it out (and I stared at my nails and admired them the whole time). 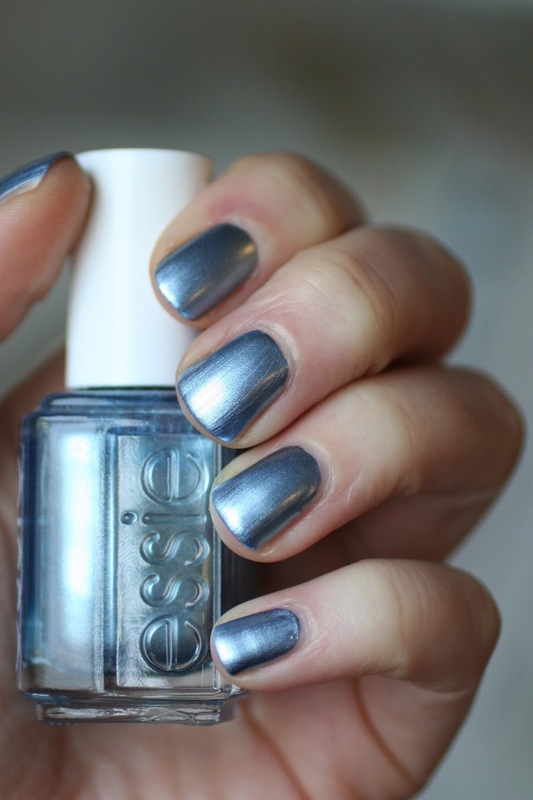 Up until now, this was the only metallic polish I owned and I went through a phase last January where I wore it all the time. I'd throw on a black dress or black sweater with this polish and I loved the way my nails really stood out. To be completely honest, I no longer really love it. I'm not sure if I just can't seem to capture this polish in a flattering light or if it's more brush-strokey than the others but after taking these photos and doing each metallic back to back, this looks the worst in pics. Every time I photograph this polish, all the brushstrokes are really visible and apparent and I'm not a fan. I did love wearing this polish before, I thought it looked great and got lots of compliments when I wore it, but after seeing the others I think it just got demoted. Woah! This polish shocked me. Bailey has had this polish for YEARS and she got it in an bundle she ordered on eBay. She has never liked it, so she never wears it and I was never tempted to even try it whenever I was at her place to paint nails. I borrowed it purely for this review and I'm kind of speechless. It looks frickin' gorgeous. It photographed the best out of all of them and the brushstrokes are so very minimal. The light seemed to make this one glow a bit. The only polish from this collection I don't have is called "Nothing Else Metals" and it is a metallic lavender. I've been seeing pics of it on Instagram lately and it looks so beautiful. I may even consider getting it now that I've tried the rest of them and love them ;). 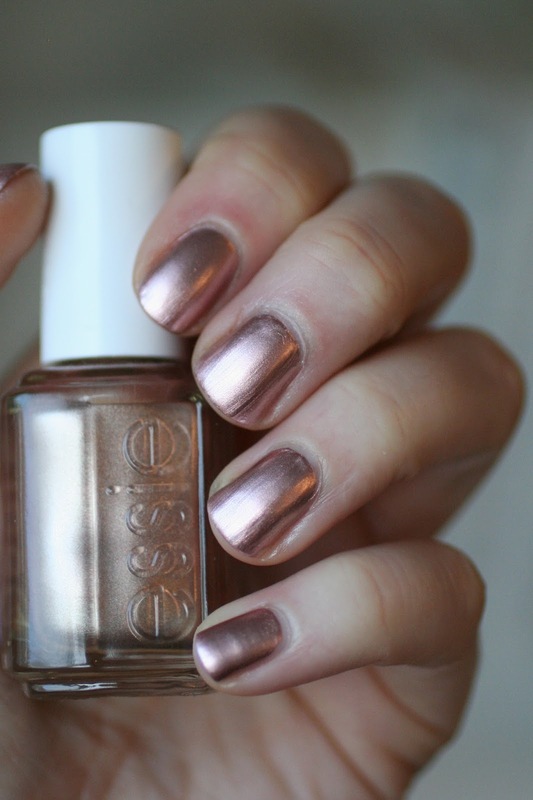 Have you tried any of the Essie Metallics? Which one is your favourite? 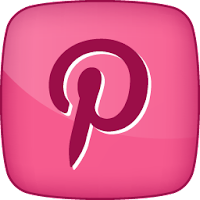 just found your blog- love it! 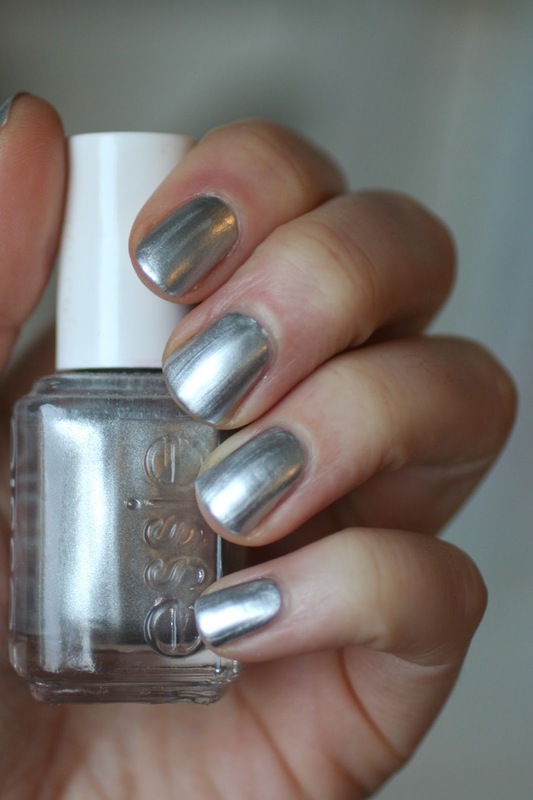 one of my favorite Essie metallics is buy me a cameo... I highly recommend it! I have Nothing Else Metals! The colour itself it beautiful but I feel like it's very brush strokey as well (although I've never used it with a ridge filling base coat before so I'd have to try it and see!) I don't wear it often but it's nice when I want something especially eye catching! I have Good As Gold. 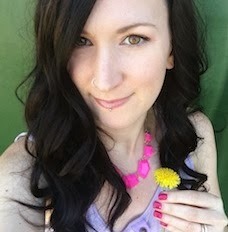 I wore it to my sister's wedding. It looked great when I applied it, but within a few hours, it was streaky, like it was moving off of the ridges in my nails. Maybe the ridge filler would help? I would definitely try a ridge filler as your base Jennifer. Maybe even giving your nails a light buff to prep them before base and polish could help too. My friend mentioned a similar thing happened to her and she had lots of rushes in her nails.